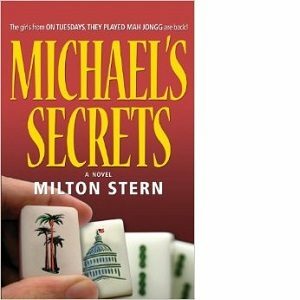 Hardcover Children’s Book. 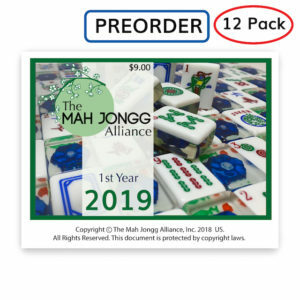 With family game nights on the rise, this is a comforting look at a modern family spending quality time together. 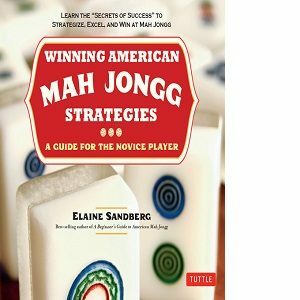 The book shows a big sister and little brother discover the family tradition of Mah Jongg and how it is passed down from generation to generation. 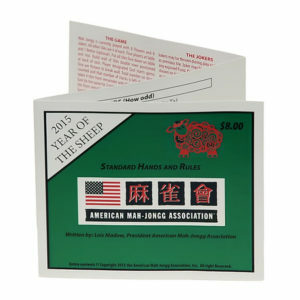 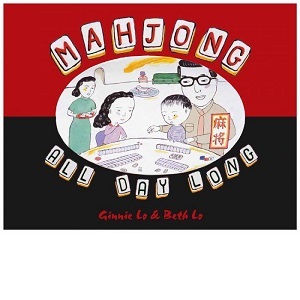 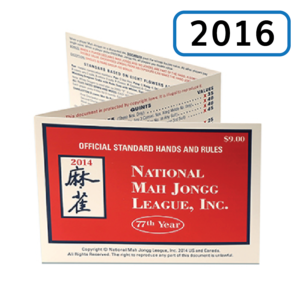 Mah Jongg All Day Long is a hardcover Children’s Book. 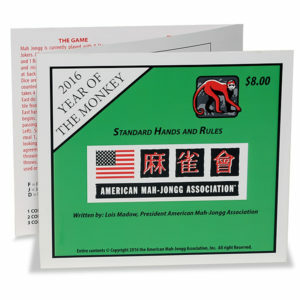 With family game nights on the rise, this is a comforting look at a modern family spending quality time together. 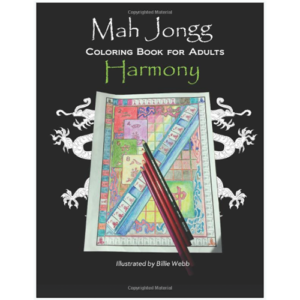 The book shows a big sister and little brother discover the family tradition of Mah Jongg and how it is passed down from generation to generation.